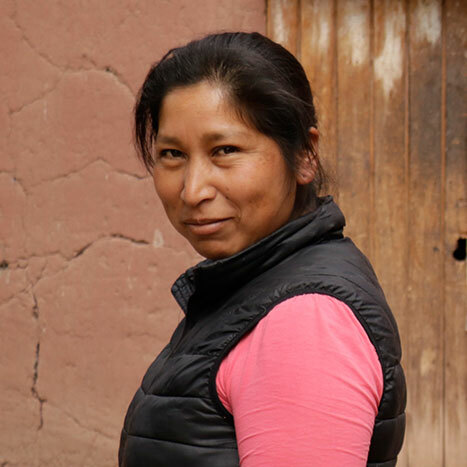 Eco Huella, or Ecological Footprint, is the official name of the Nina Family farm. Our partnership with the family and their farm is an integral part of what the Andean Alliance does, and more importantly, how we do it. Indigenous Peruvian agriculture has had an incredible impact on humanity and agricultural biodiversity. 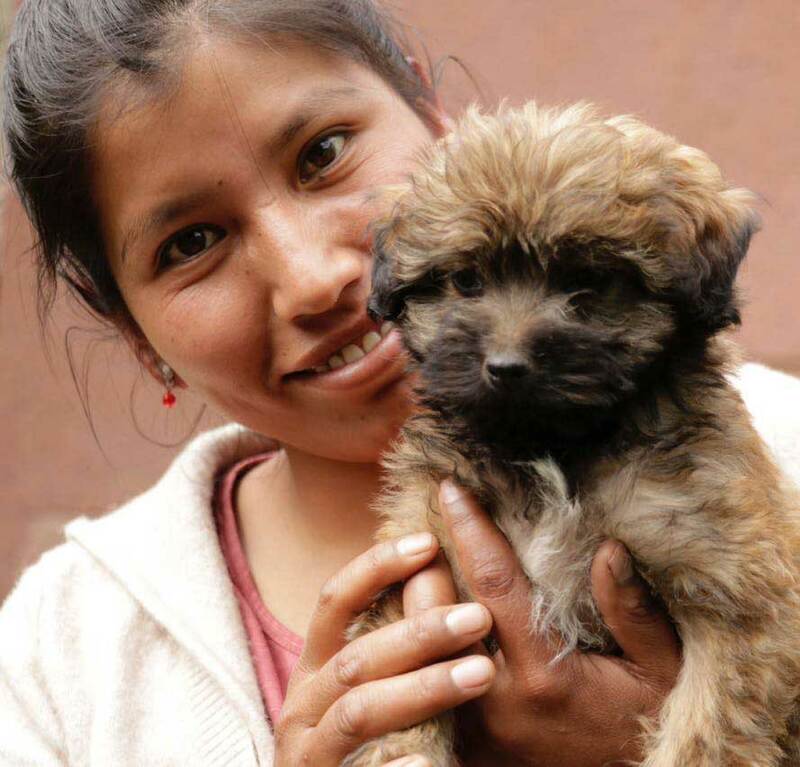 What Peru lacks is an effective way of engaging and improving the lives of small-scale farmers. Western-style agricultural extension programs have been adopted by the Ministry of Agriculture, local municipal economic development offices, and non-governmental organizations (NGOs). However, these efforts have focused on inappropriate technology and ineffective methods of knowledge sharing and have yet to improve the plight of small-scale Peruvian farmers. Since before the Incas, Peru has a long history of agricultural innovation from the construction of extensive terracing to intricate irrigation systems allowing harsh terrain and climates to become productive farmlands. The challenge is creating an extension system that harnesses the strengths and resiliency of farmers and the traditional methods that have been practiced in the region for generations. The Nina Family have decades of experience in sustainable agriculture and appropriate training methods embedded in the realities of rural communities. The Eco Huella Farm acts as an experimental space for fusing ancient and modern forms of agriculture, a place of communal learning, and a bridge between local and global communities. Julio, Yesica, and Yanet Nina are three siblings raised in the campesino community of Sacclio. The three siblings have all studied sustainable agriculture abroad under world renowned agronomists. 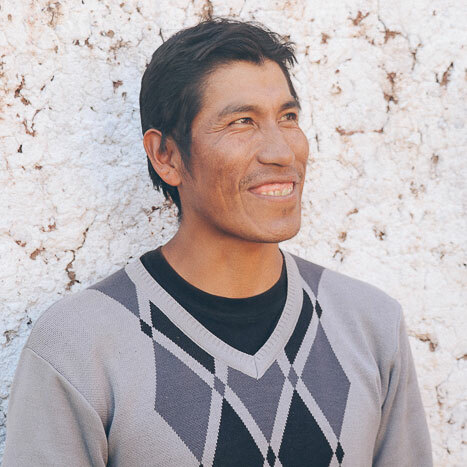 This education combined with deep appreciation for their heritage has allowed them to critically design and implement agriculture services to indigenous communities that aligns with local customs. Facilitating community-led agriculture projects that blend traditional agricultural practices with modern innovations. To learn more about these projects visit the agriculture projects page. Providing workshops and classes to farmers with a collaborative approach that mimics how knowledge is transferred organically in communities. Offering a range of workshops and curriculum to visiting student groups, which in turn provide revenue for the social objectives of the farm.